'Independence of world's central banks under pressure' - SABC News - Breaking news, special reports, world, business, sport coverage of all South African current events. Africa's news leader. Reserve Bank Governor Lesetja Kganyago says President Cyril Ramaphosa has come out in defence of the independence of the Reserve Bank. 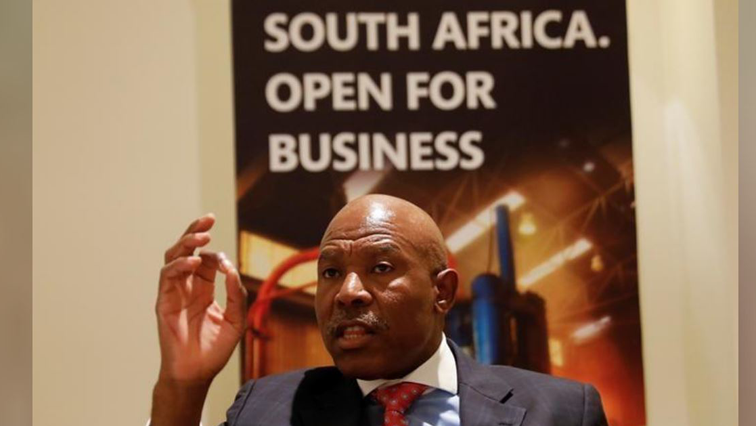 Reserve Bank Governor Lesetja Kganyago says the independence of the world’s central banks has come under pressure in recent years. Speaking at the World Economic Forum (WEF) in Davos, Kganyago says such threats are no longer a problem of emerging economies alone. He says unlike in many other countries, President Cyril Ramaphosa has come out in defence of the independence of the Reserve Bank. The cost of re-skilling millions of workers misplaced by the Fourth Industrial Revolution has raised questions at the forum. There are concerns that the cost will largely fall on government. Millions of workers could be misplaced by the advancements in new technology, resulting in either job losses or re-skilling. Speakers at the forum have urged both governments and companies to come with a funding model to re-skill workers. “Government has to invest; the business sector has to invest because if we, as universities, cannot produce people who are adequately skilled for the Fourth Industrial Revolution. Then government and industries are going to suffer and our economy is going to suffer. So, we need investment. We need conversation between government and universities and industries, so that we pump funding into universities,” says Vice-Chancellor for the University of Cape Town Professor Mamokgethi Phakeng. This entry was posted on 23 Jan 2019,09:10PM at 9:10 PM and is filed under Business. You can follow any responses to this entry through the RSS 2.0 feed. Both comments and pings are currently closed.